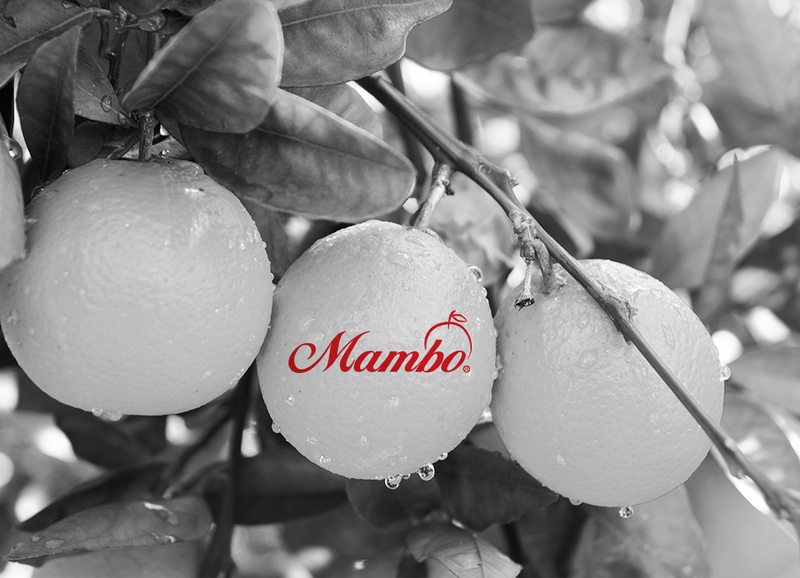 Mambo was born in early 2.000 because of the need to offer people a selection of fruits and vegetables of high quality and easy handling. From our headquarters, located in Cartagena de Indias, we take care to provide supermarkets, hotels and restaurants. We are also Port Operators (Shipchandler) also we provide service cruisers, navy and commercial ships. Compliance, quality and consistency are our priorities. In Mambo are proud of what we offer and we love our work.